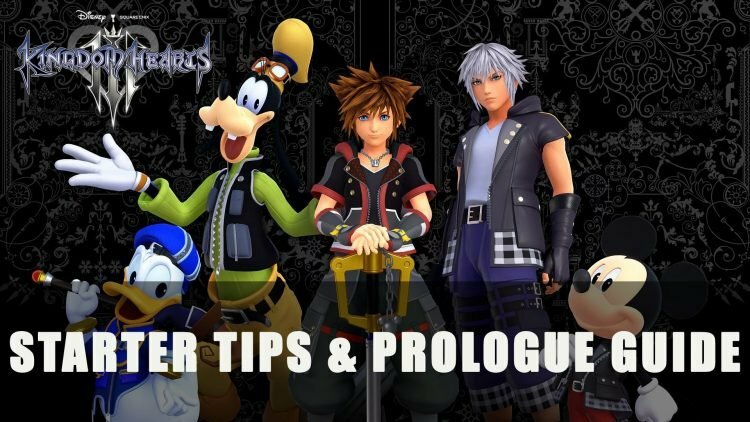 In this Kingdom Hearts 3 Starter Tips & Prologue Guide, I’ll be informing players about some permanent choices in the beginning of the game and their impact. After that, I’ll be recapping what happens in the prologue and how to defeat the first boss of the game. 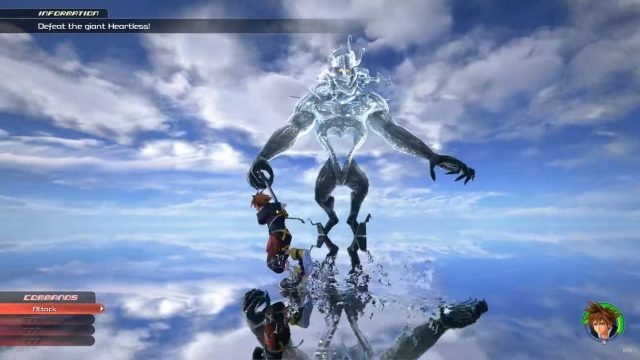 In this guide I will cover everything need to know in getting through the prologue of Kingdom Hearts 3 as well as what follows, the first boss of the game. To begin with I am going to explain a few tips that will help you in deciding on a few factors that influence the rest of your playthrough. At the start of the game, players will be asked which difficulty they wish to play the game on This is a permanent choice with no way for players change it. Those wishing to do so must start a new game. Upon starting the game, players will have to choose what class type they wish to be and this too is a permanent choice for their playthrough. Melee, Mage, Balance are essentially the choices. Upgrading Sora’s keyblade will help him get more powerful but this too is permanent. For more info on types, be sure to read our All Keyblades Guide. Which World should you start with? You can begin with anyone you want but be warned, as different worlds have their own recommended difficulty level so be mindful about heading to an advanced world fresh out the gate. The game starts very linearly, then it opens up giving players the choice of how they tackle their adventure next. The enemies (Heartless and Nobodies) will become more challenging as players progress throughout the story. Stay ahead of them by playing smart. There are lots of hidden chests and great detail in the worlds, be sure to enjoy everything! Keep your eyes peeled for Mickey symbols called Lucky Marks. During the Prologue players will have to approach the mirror and it will ask you 2 questions which will impact your game. The first question will be what class type do you want to be? Balance, Wisdom, Vitality and they will impact your starting stats. The second question will be what abilities do you want to learn faster? This will impact how early you can learn that type of ability. Players will fight a large Heartless at the end of this prologue area. Simply attack the hands of the large Heartless to damage it. At times the Heartless may send out a shockwave that has a wide radius. It can be avoided by jumping over it as the Heartless’ hand hits the ground. Be careful if the Heartless gets on both knees as it will shoot projectiles from its chest, get as much distance from it as you can. It shouldn’t take long before you are victorious. Players should note there will be no lucky marks in this area. If you want more Kingdom Hearts 3 guides be sure to read our Kingdom Hearts 3: All Keyblades Guide, Kingdom Hearts 3 Trophy Guide & Roadmap as well as how to find Pre-order Keyblades and Prize Postcards. 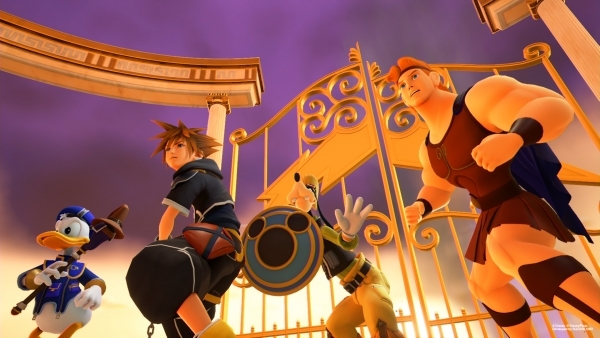 Be on the lookout for more Kingdom Hearts 3 guides and content!